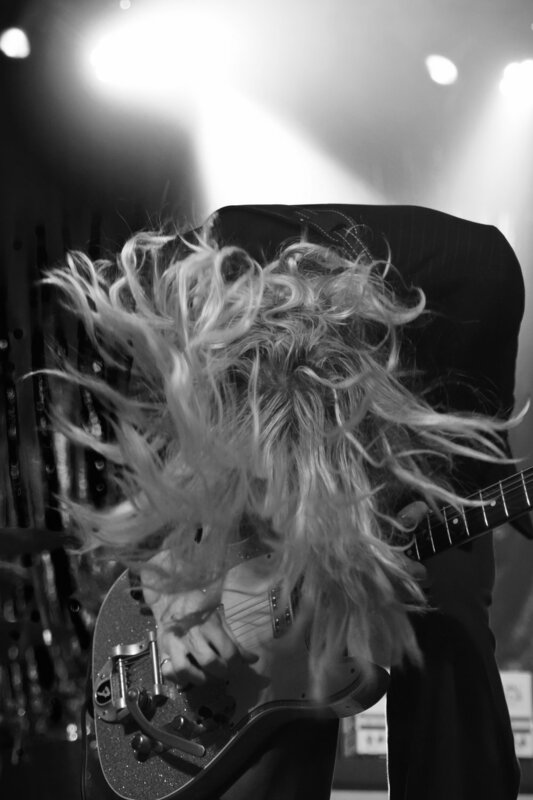 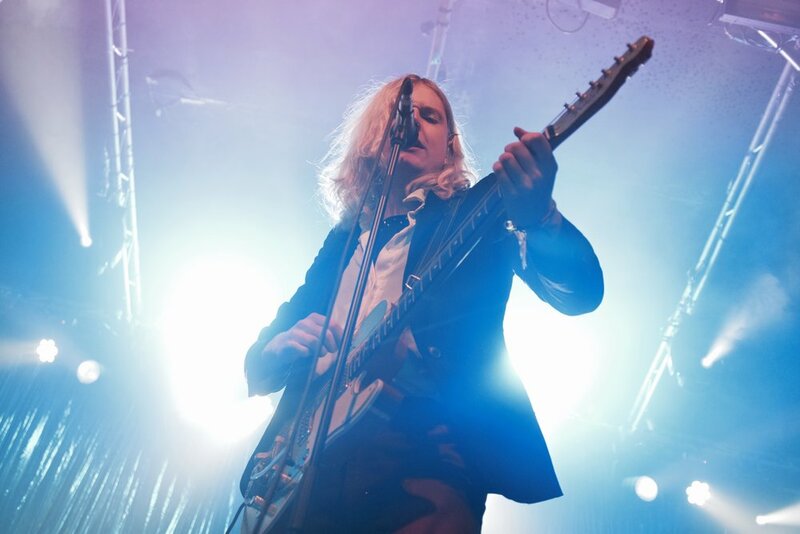 A lot has happened over the past 12 months for Sundara Karma. 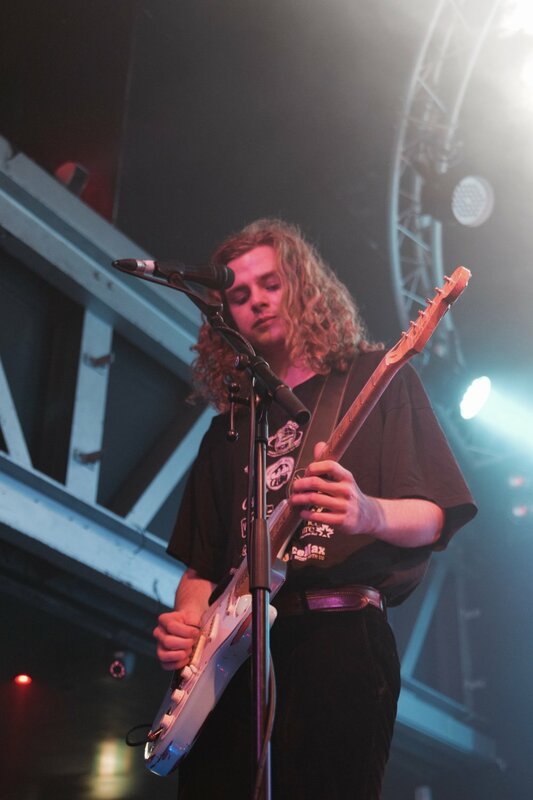 Back in March last year, I watched the lads perform at a quiet Sneaky Pete’s in Edinburgh. 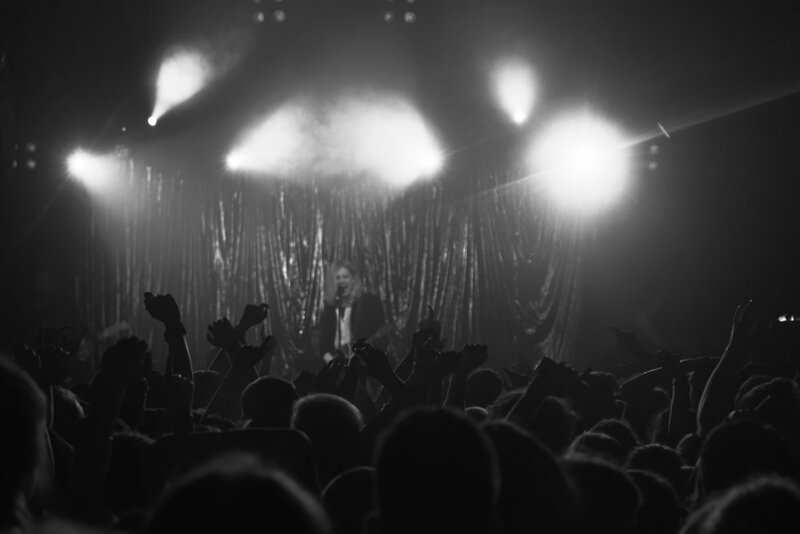 Now - they have embarked on their sold out UK Tour. 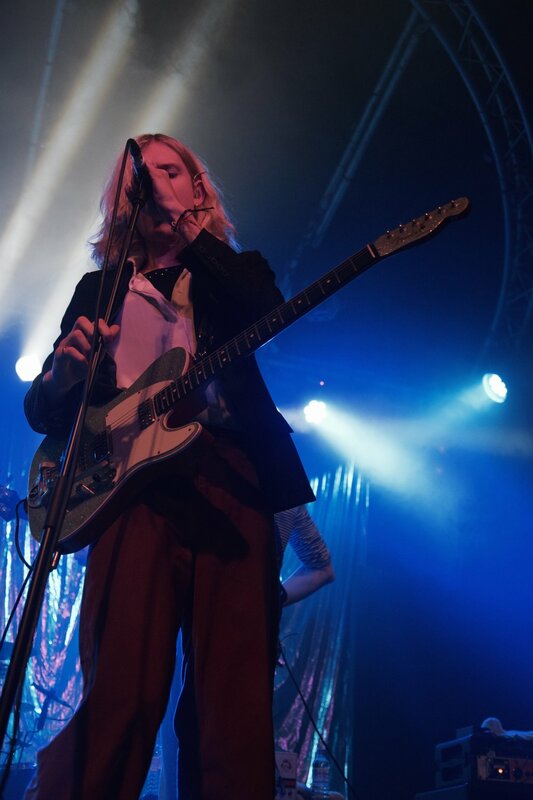 Oscar, Ally, Dom and Haydn have already been on tour this year, as the main support act for the legends that are Two Door Cinema Club. 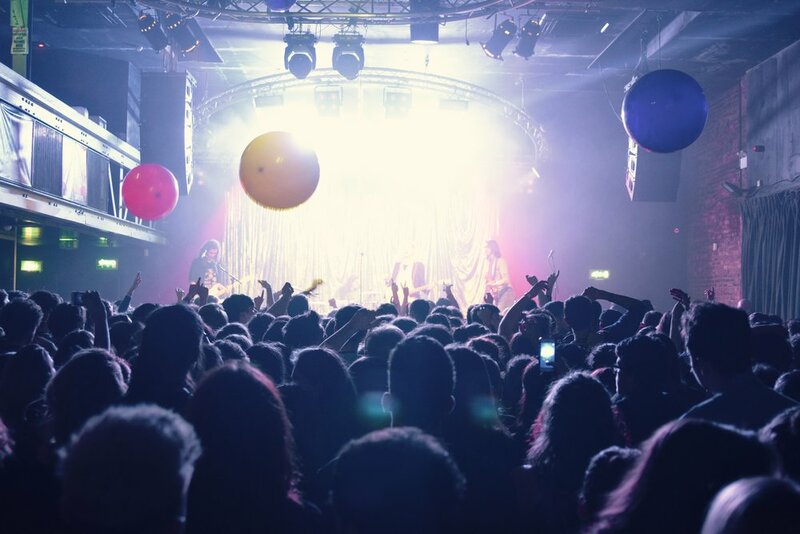 Having released their album ‘Youth Is Only Fun in Retrospect’ at the start of the year, which included the smash hit ‘Indigo Puff’ and personal favourite ‘Flame’ the crowd were in full volume, dancing and drinking the night away at what was an incredible show. 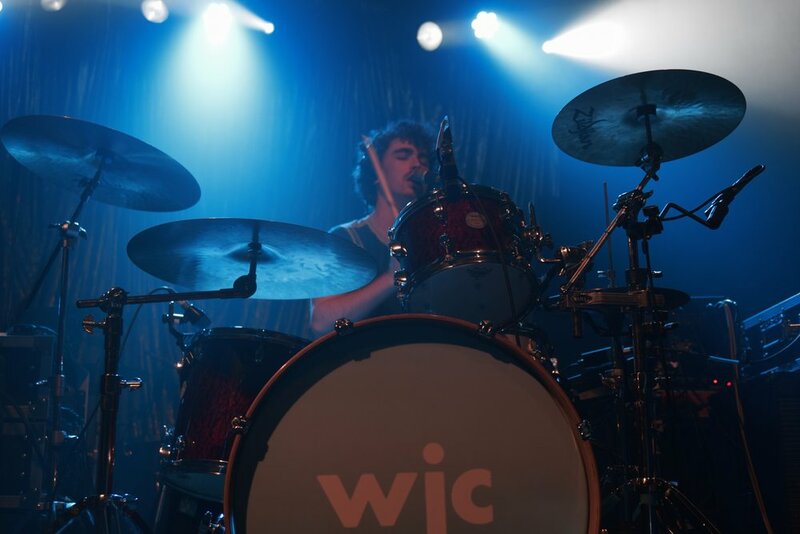 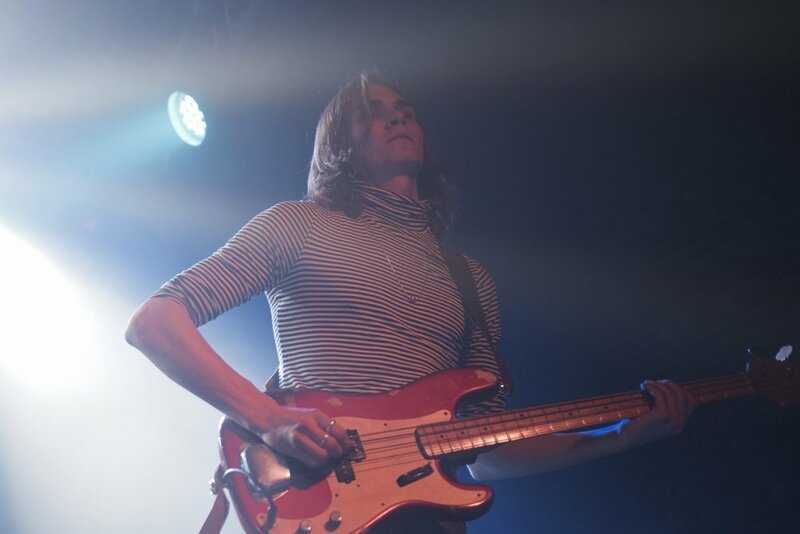 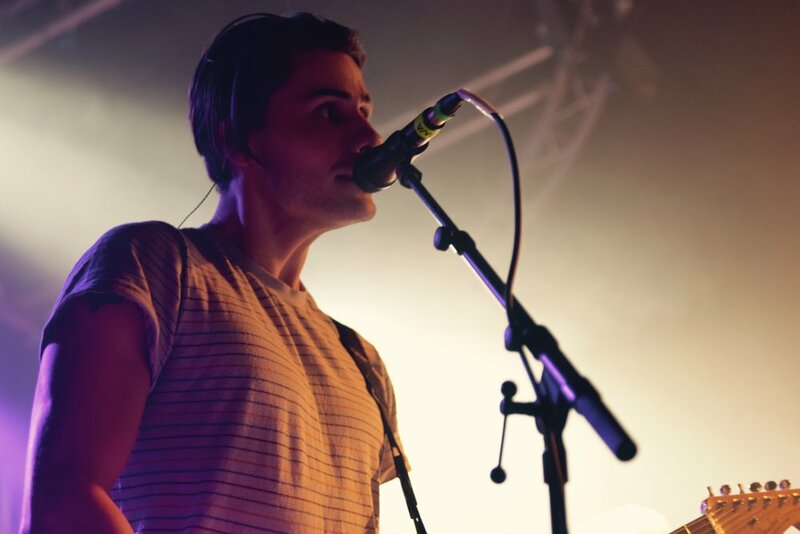 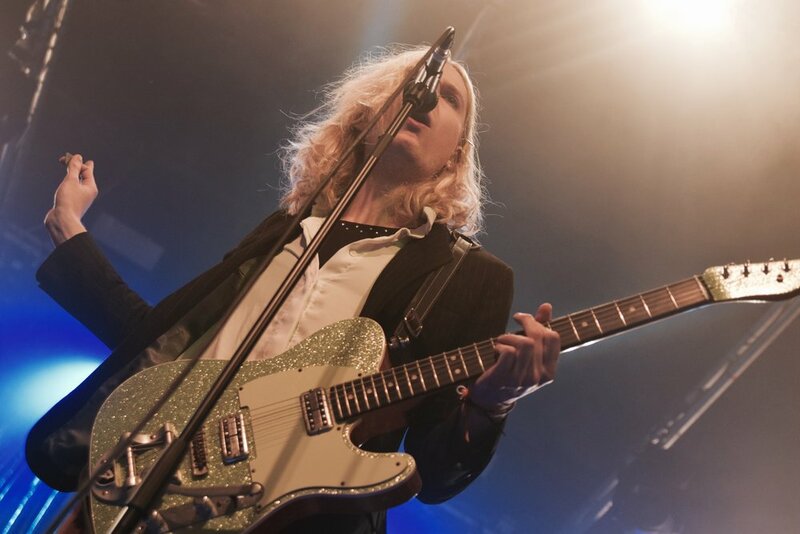 Next on was Will Joseph Cook, with his first show of the Sundara Karma tour. 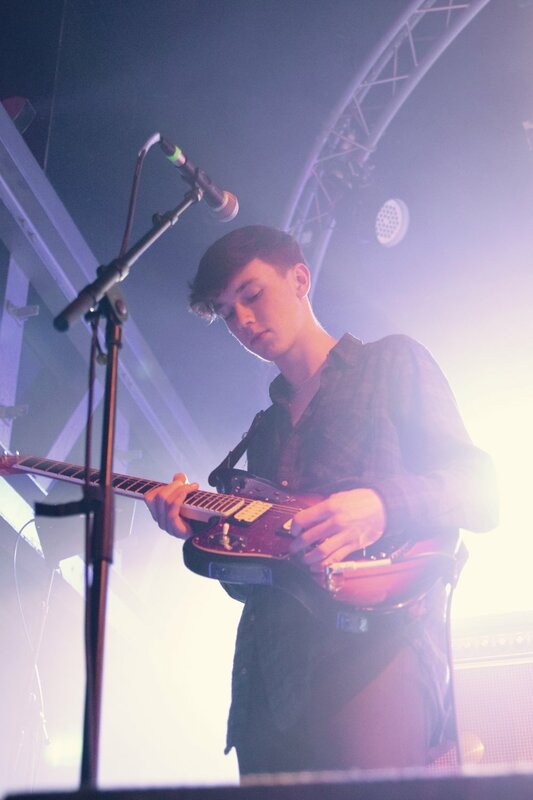 Without a doubt, Will is an artists too keep an eye out, if you haven’t already been doing so. 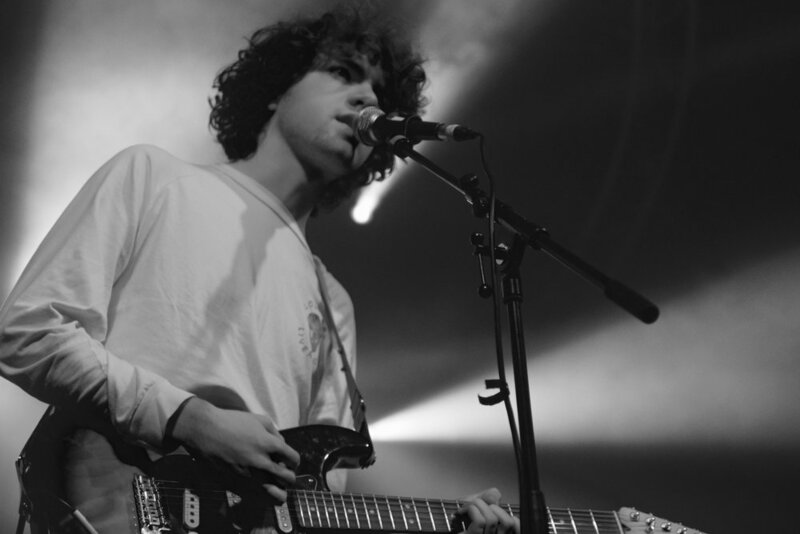 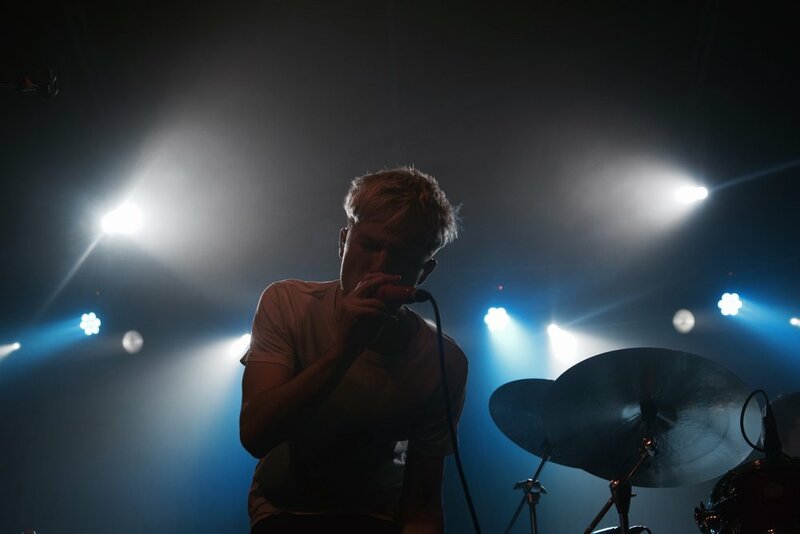 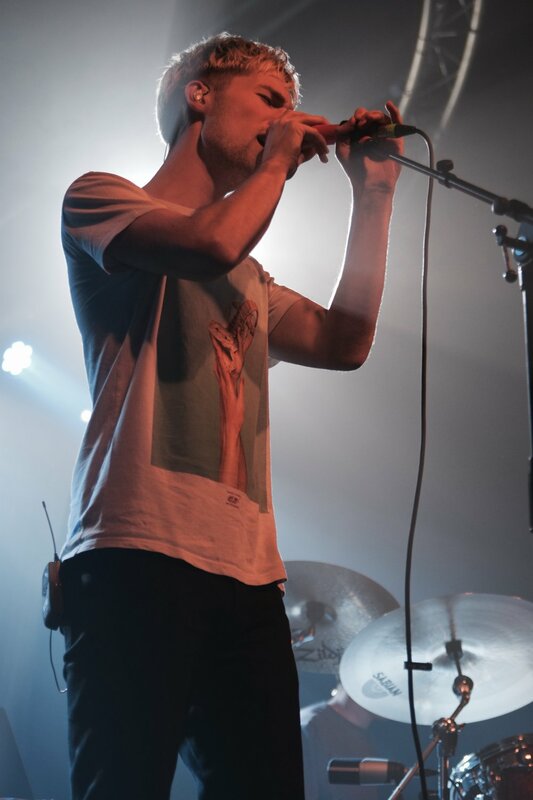 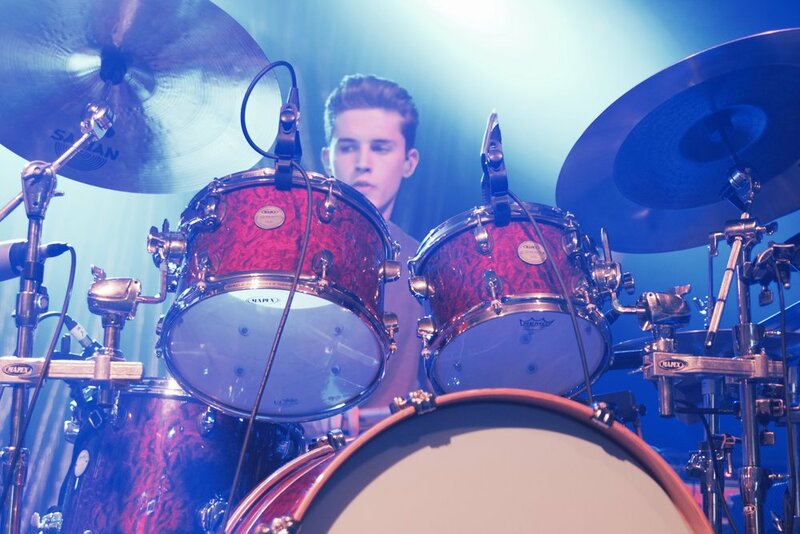 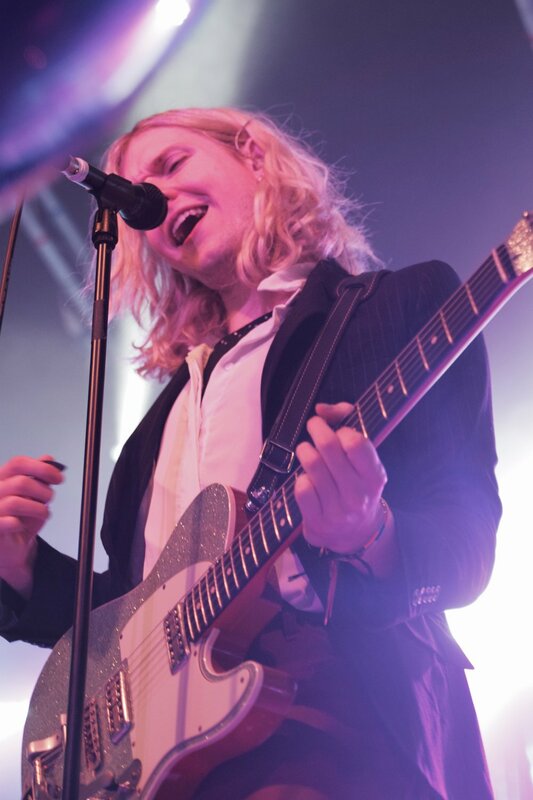 He has been on the front cover of DSCVR magazine, he is supporting Alt-J in Dublin on the 11th of July, and is performing at many festivals, such as The Great Escape and Secret Garden Party this summer. 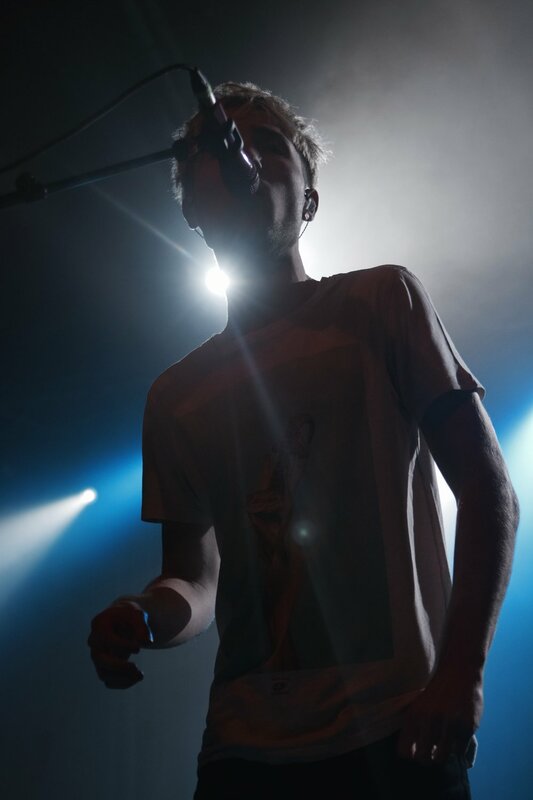 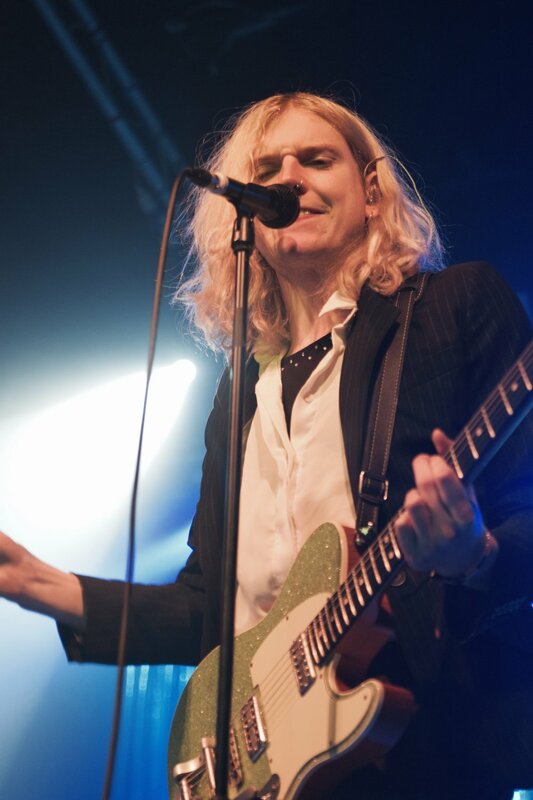 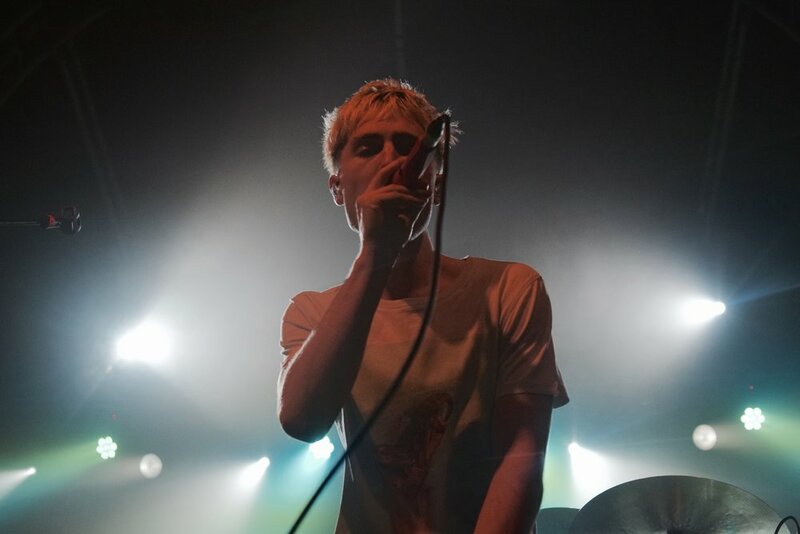 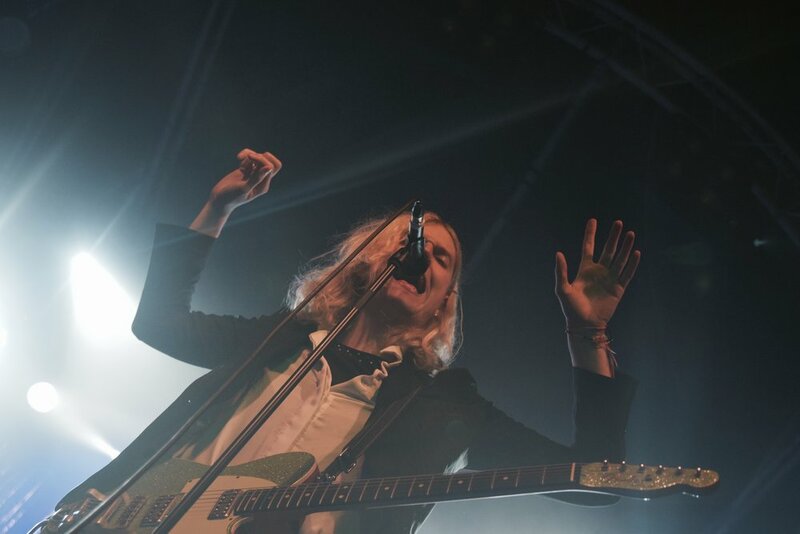 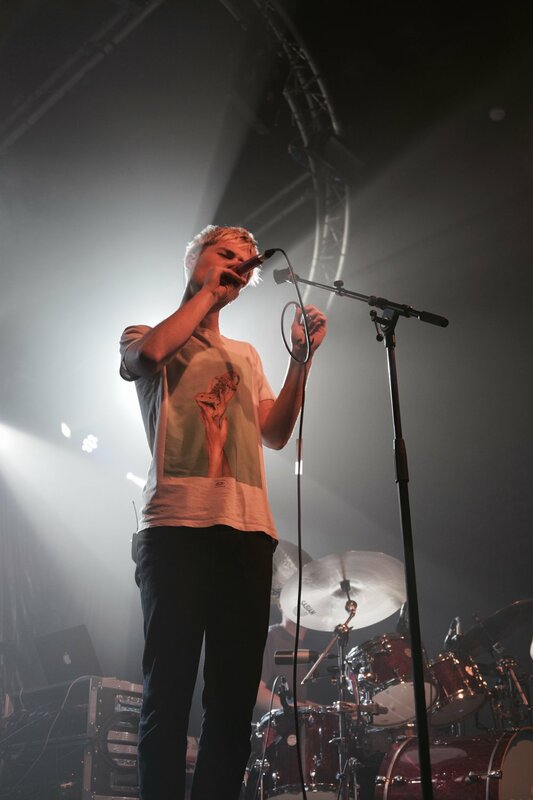 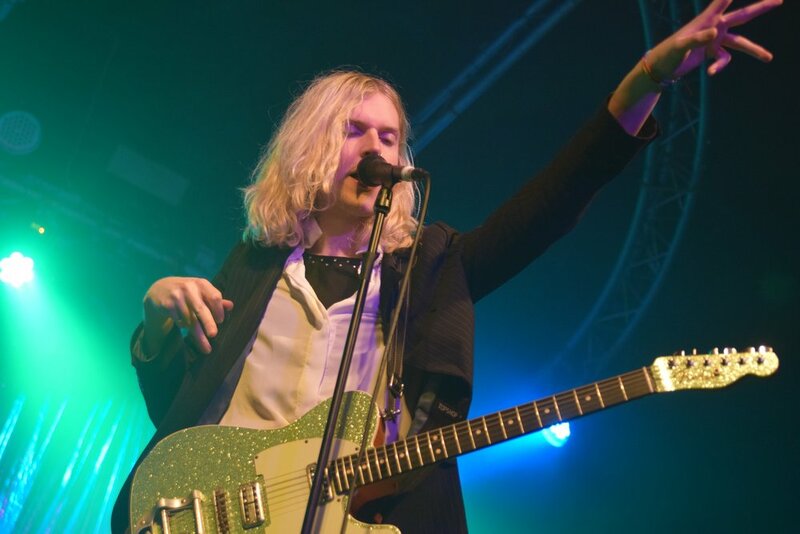 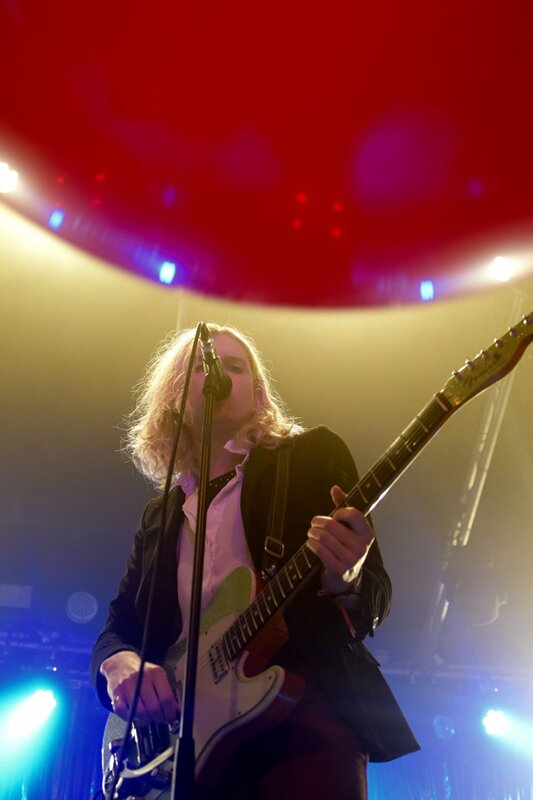 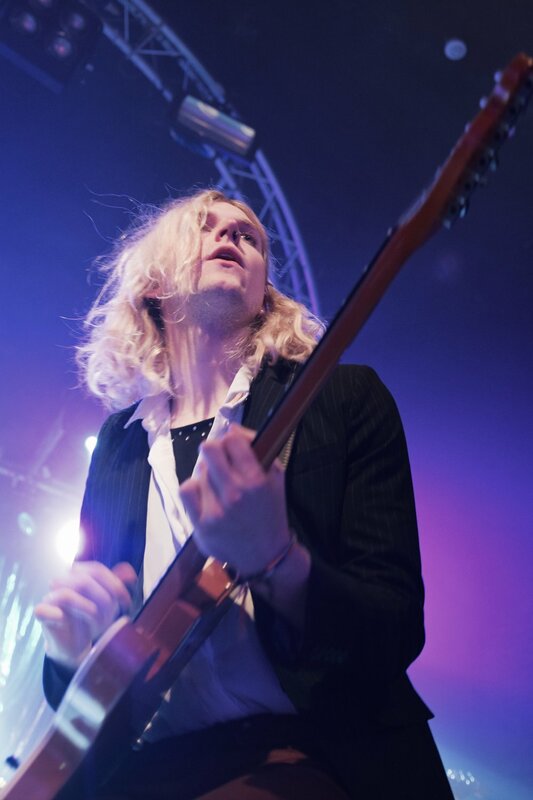 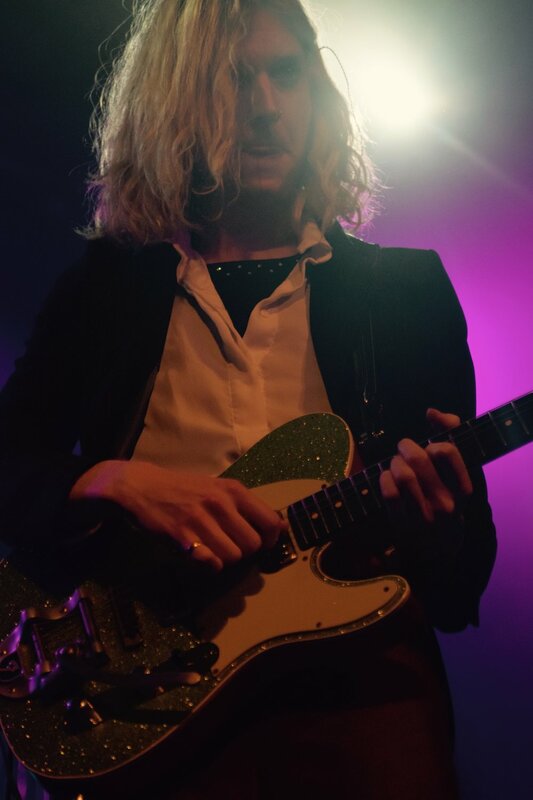 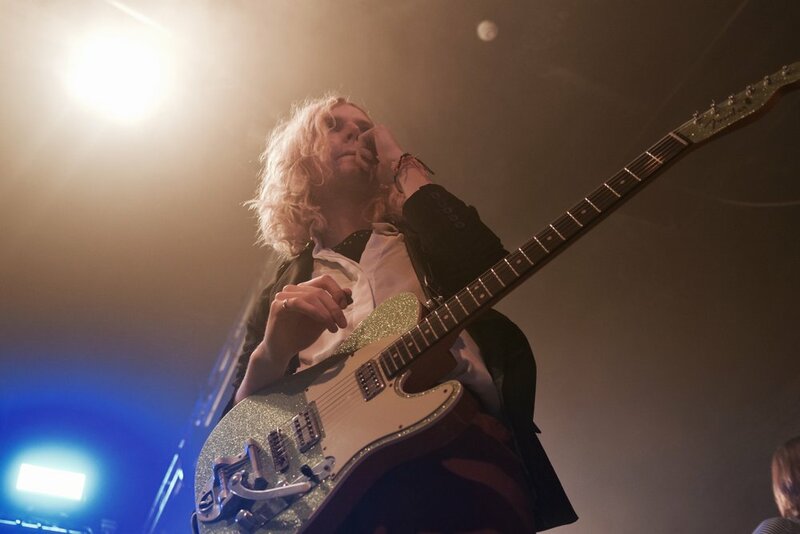 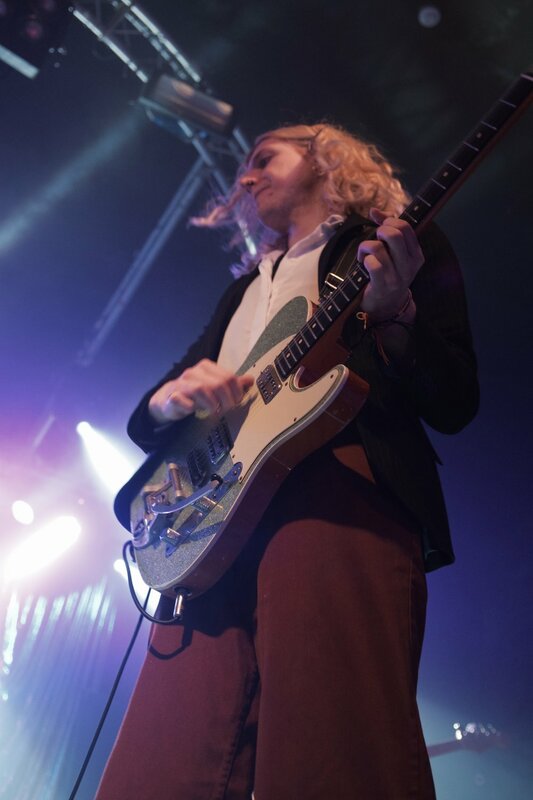 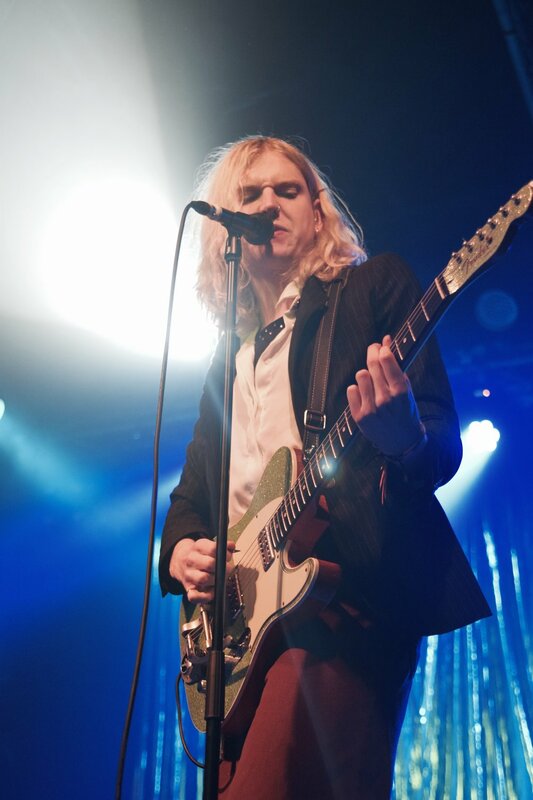 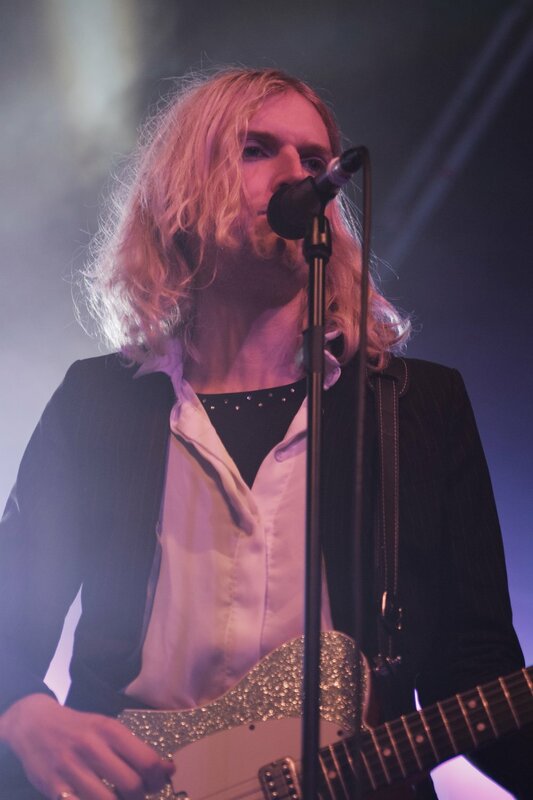 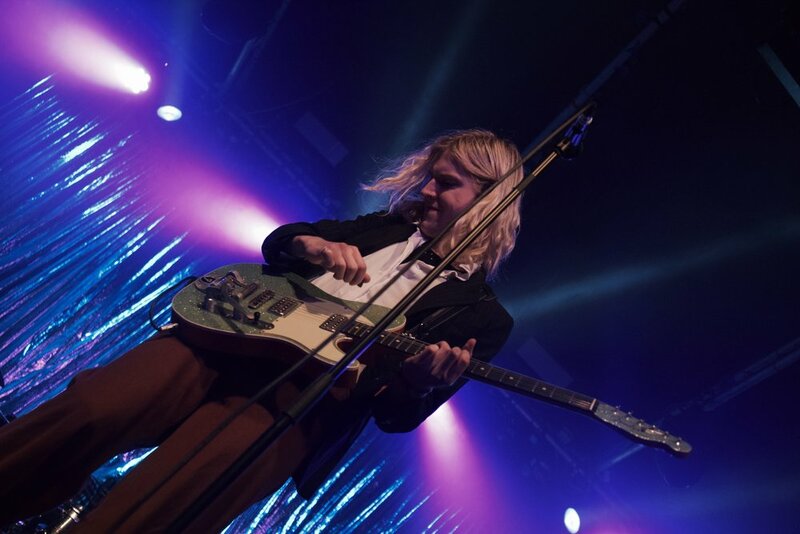 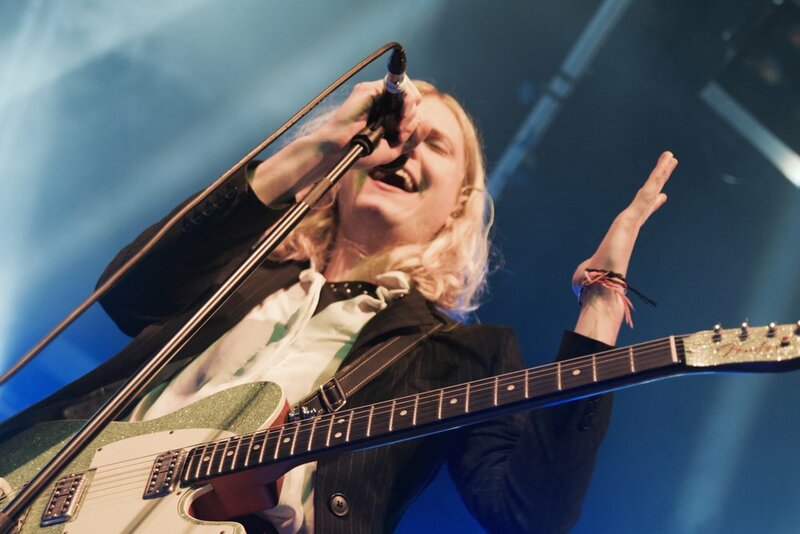 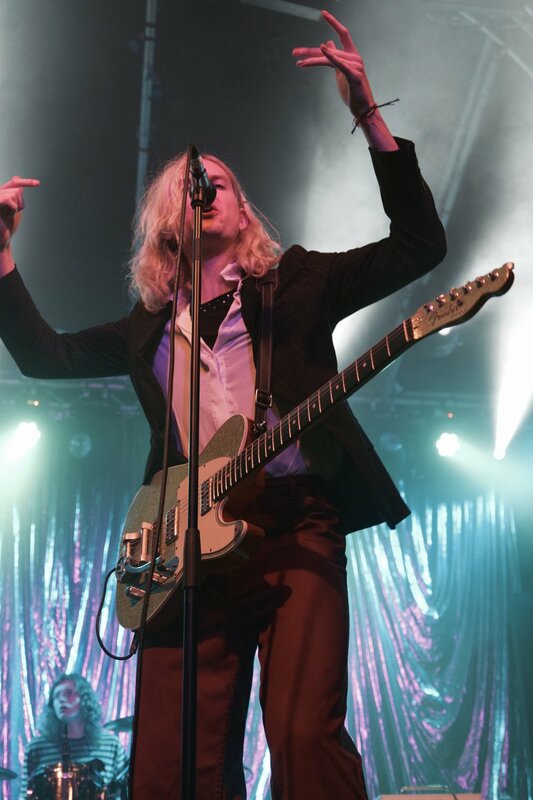 Songs such as ‘Sweet Dreamer’ and ‘Take Me Dancing’ got the crowd amped up before Sundara Karma, and he defiantly gained more followers with an energetic and note perfect performance. 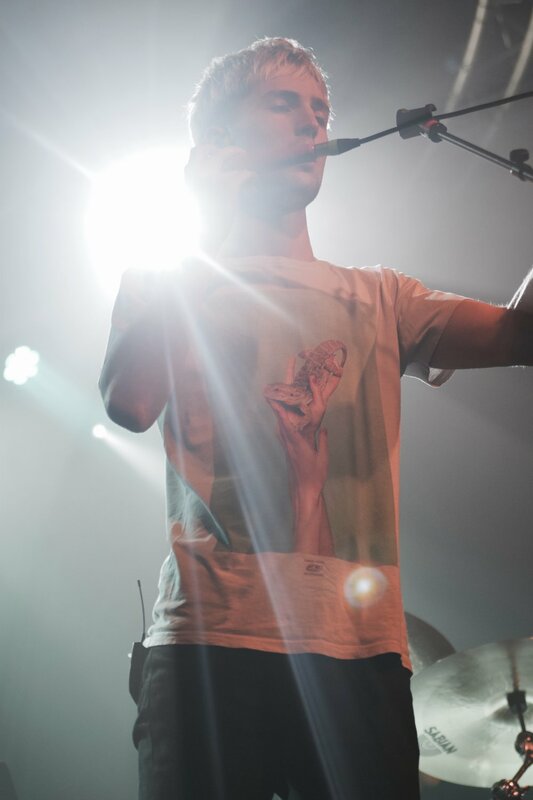 Overall, the performance was an indie music dream. 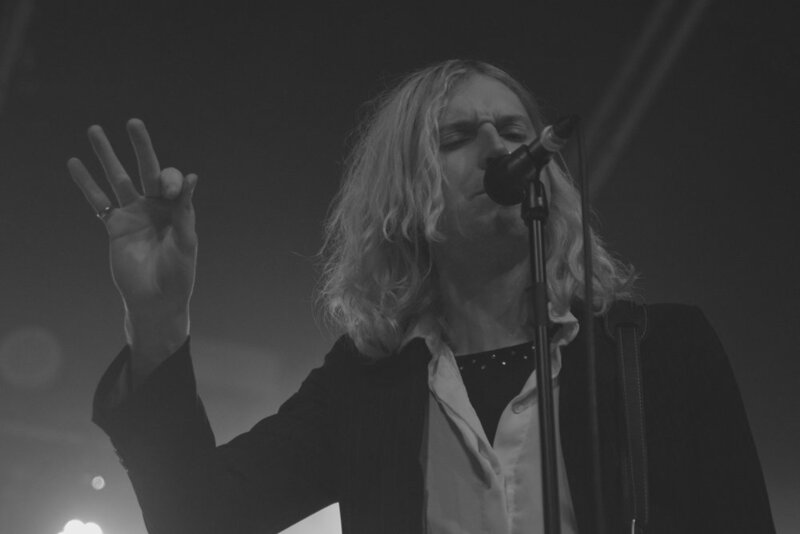 Three incredible performances by three great up coming artists, it was a pleasure to shoot and review the show. 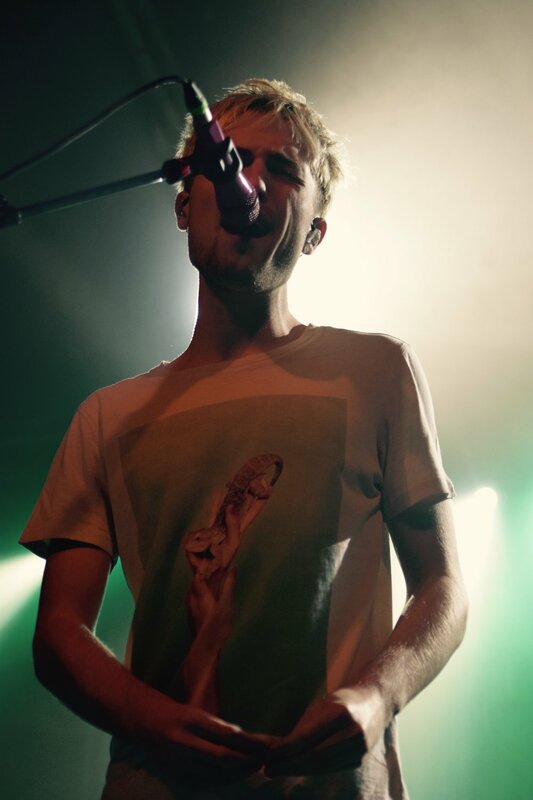 If you can, try see either of these artists live, you wont regret it.